A quick post from me today as I’ve got my painting overalls on again and I’m ready to go! Lots of progress has been made in the last week. 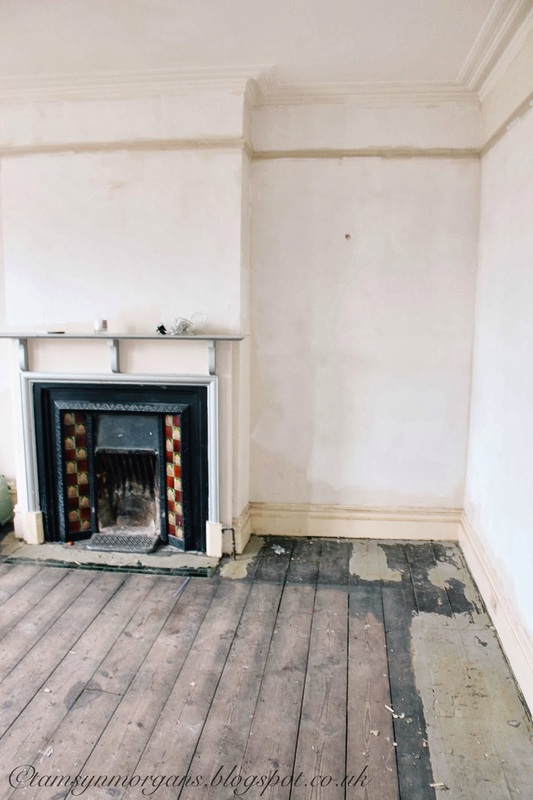 We’ve uncovered a multitude of challenges from leaky roof, burst pipe and damp walls, all part of the charm of old houses! I’ve had someone here to sand some of my floors this week, and I’m so excited that the children’s rooms are on their way to being finished. I’ve learnt from past experience that whilst lots of things are easy enough to DIY, there are some things that just need to be left to the professionals. 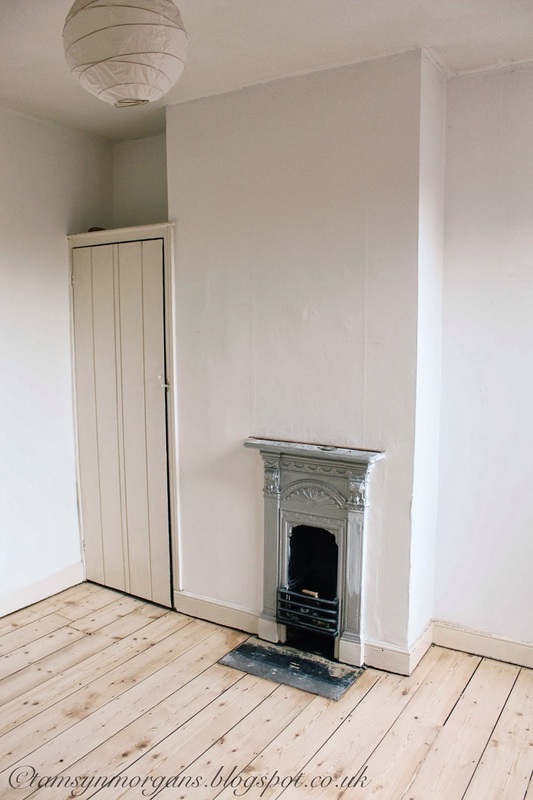 I love stripped floorboards, and I’m going to be painting some of them with a varnish with a hint of white colour, for a Scandinavian feel. I actually took the top two pictures yesterday morning of my little boy’s room, and since then I’ve almost finished his room, so I’ll post some more pictures tomorrow! My daughter’s room is nearly finished too, and the living room (bottom two pictures) got started yesterday, which is very exciting. 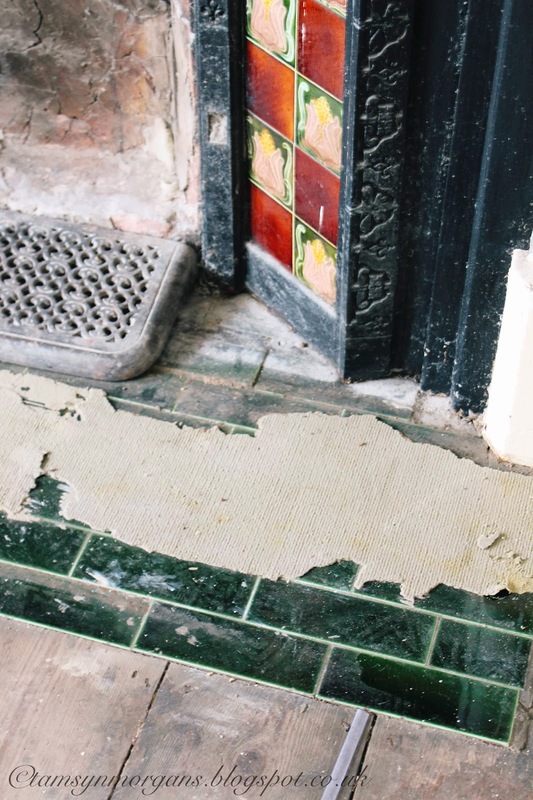 When pulling up the brown carpet up last week, we discovered these beautiful emerald green brick tiles. It was like finding treasure! I’m so looking forward to being able to get some furniture in the rooms and pictures on the walls, so I’ll be sharing lots of pictures over the next weeks of my progress. Oh those green tiles! What a lovely thing to find – all I found under out carpet was pages from The Sun! It sounds like it's going to be fantastic. Can't wait to see more! This was a triumphant day for all of you! 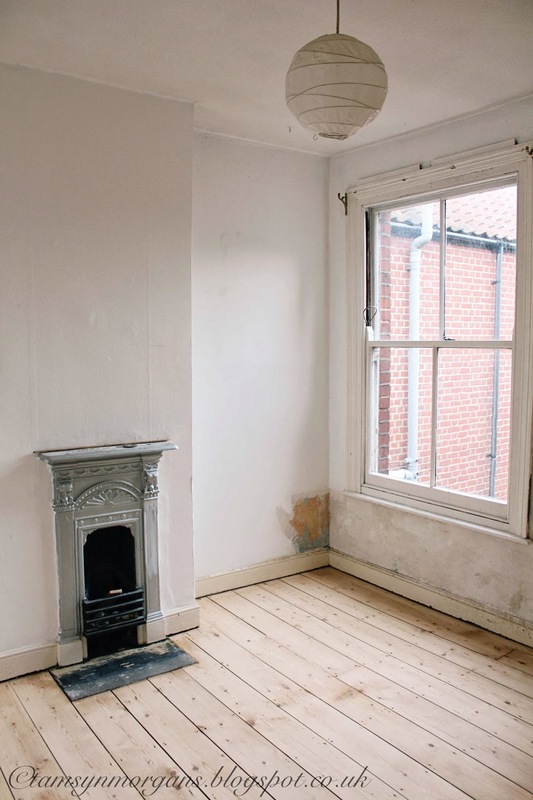 It’s not easy to face this kind of challenge: leaky roof, burst pipe and damp walls. But I’m glad that everything progressed well and you guys were able to solve it one problem at a time. Congratulations!